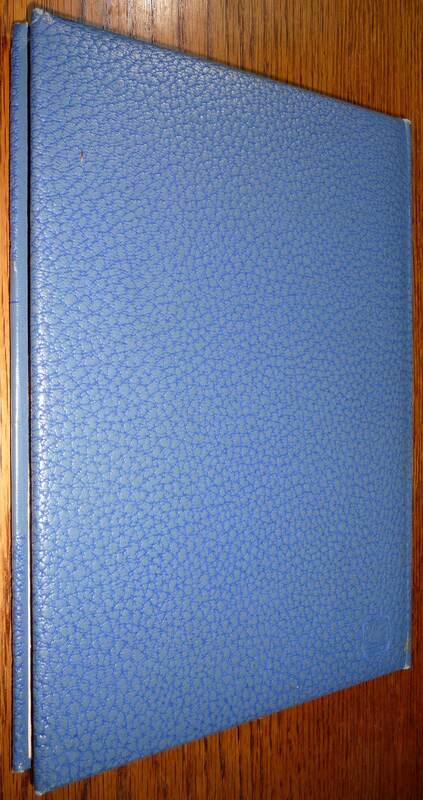 Description: Book is a little worn at head and tail of spine as well as fore edge corners. Name Joyce Gaulke on ffep. 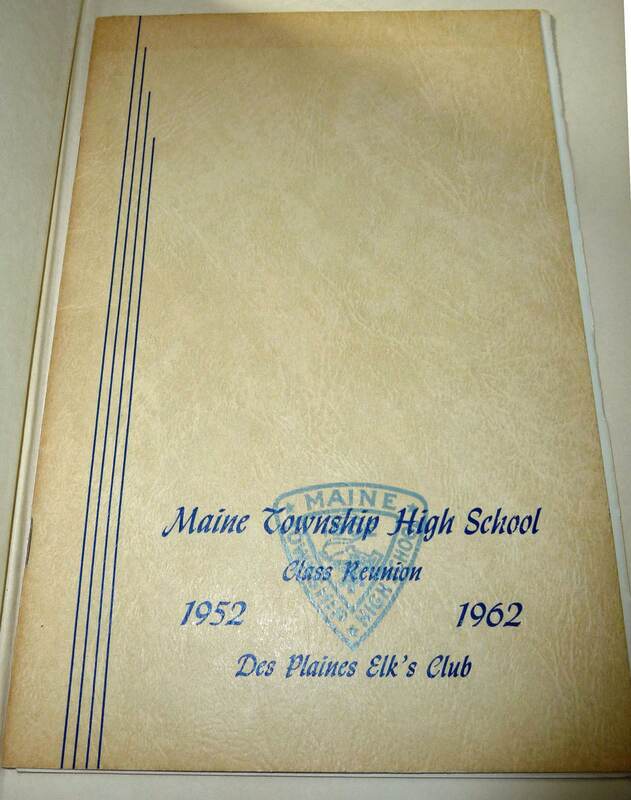 Book has multiple signatures in back and throughout. Most do not cover pictures. 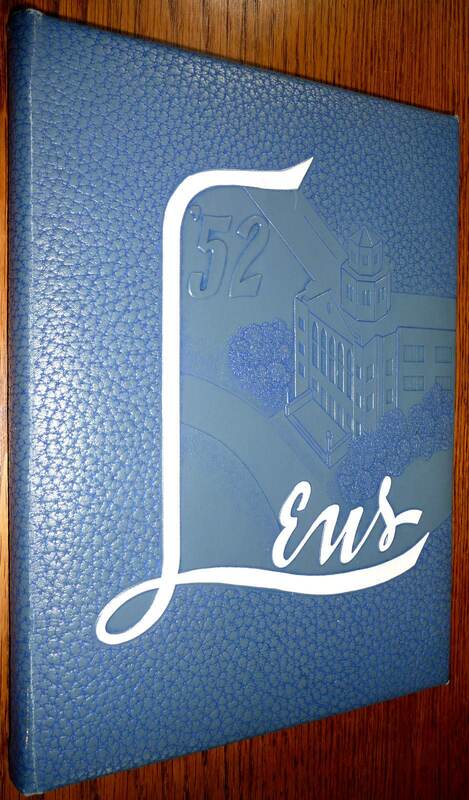 Includes a program from the 10 year reunion for the 1952 class.